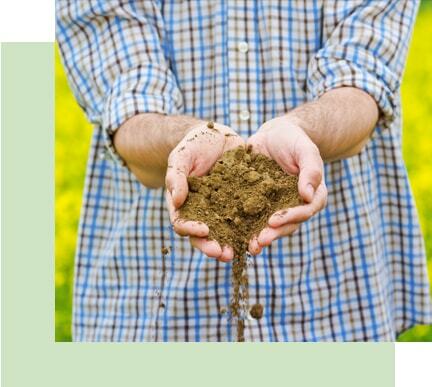 The lawn technicians at TurfPride Lawncare in Kennesaw, GA provide lawn diagnostic services including soil analysis to identify problems with your lawn and finding the appropriate solutions. 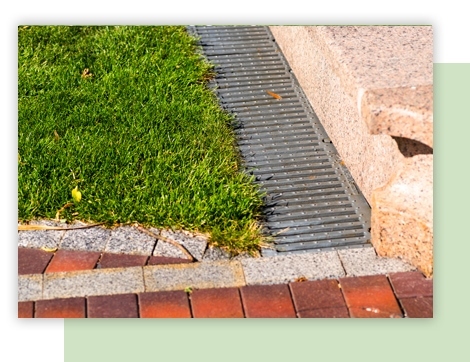 We understand how important the health of your lawn is to your enjoyment of your outdoor space. 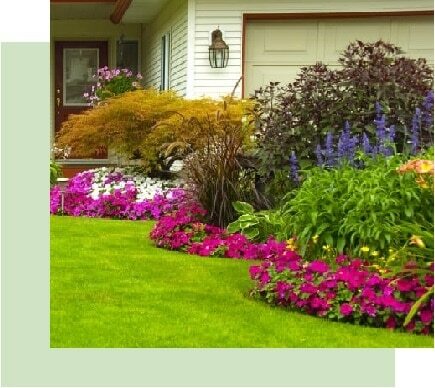 We believe in simplifying the whole process of lawn care for you. This is why we offer diagnostic services for your lawn. Our diagnostic service technicians are highly skilled and equipped to recognize the issue, pinpoint the source of trouble and treat your lawn so that it recovers. Are you trees looking sickly? Are your shrubs getting infested with insects? Call us for our customized tree and shrub care services.